(Natural News) Shocking new survey data shows that a growing number of parents are waking up to the vaccine industry’s lies — at least when it comes to flu shots. While vaccine skepticism is largely maligned by the mainstream media, the truth is that a substantial number of professionals are turning their backs on Big Pharma. 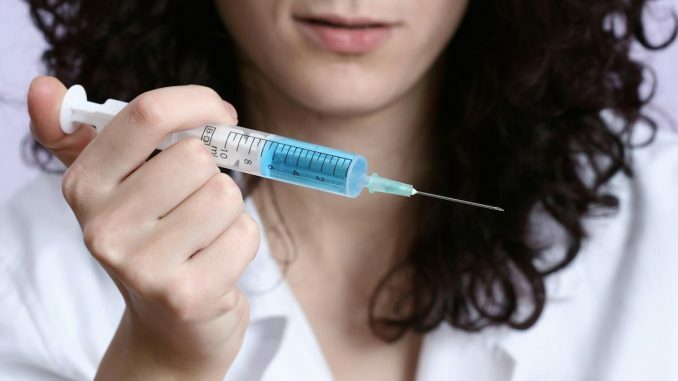 Anti-vax nurses are coming out of the woodwork to tell their stories, and many top scientists are now refusing to vaccinate their own children.